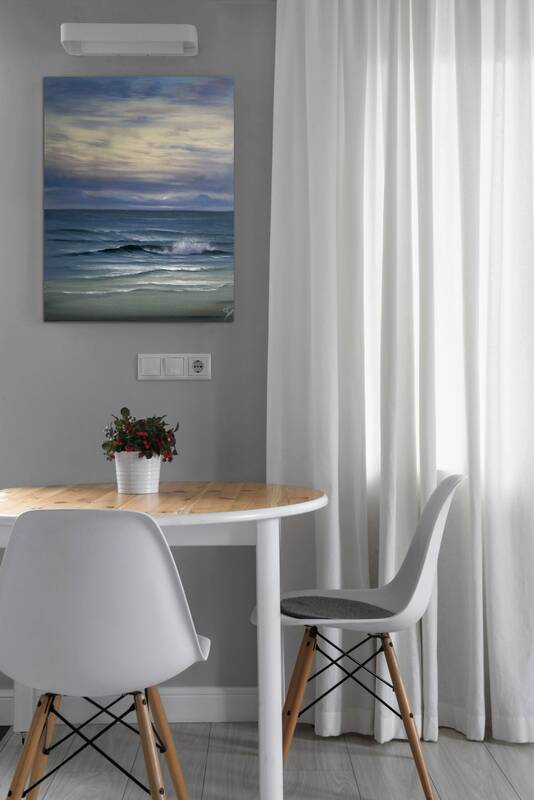 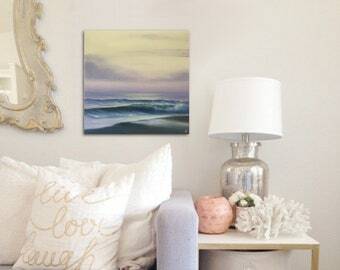 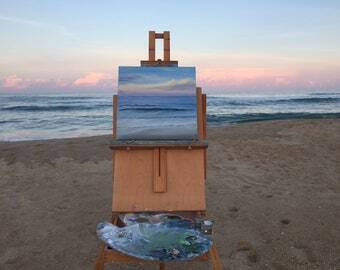 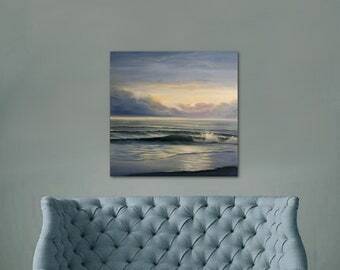 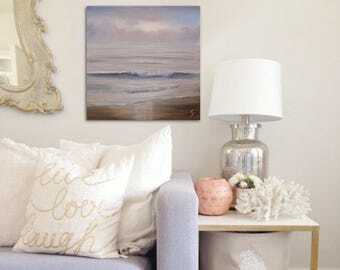 Medium size original coastal sunrise painting "Morning Hope", oil on deep gallery canvas 24x18 inches. 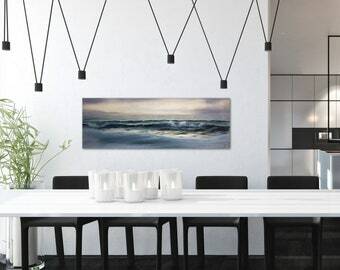 •	Ready to hang, framing is not required. 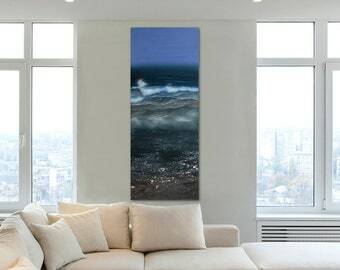 The painted image extended around all four sides of this deep gallery canvas 24x18", which is also wired, signed and dated by me.